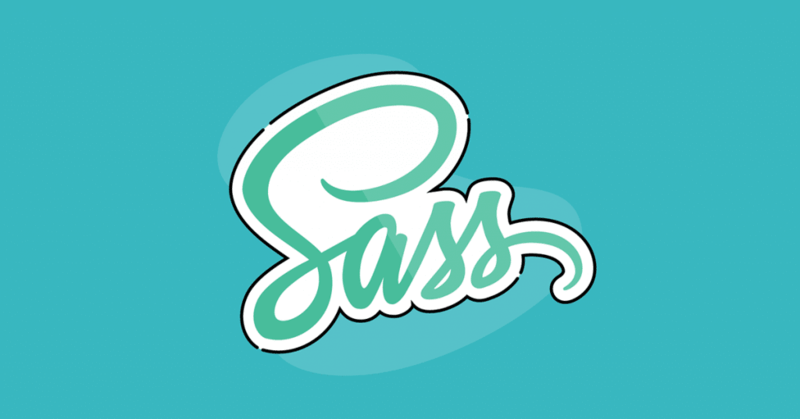 Why use SASS as your CSS Preprocessor? Writing CSS for large websites can get increasingly difficult to maintain throughout the development process. Repeating styles, long element selectors, vendor prefixes, and a giant CSS file are a few issues that come with writing vanilla CSS. At some point, you may have heard of SASS. Maybe you thought it would be overcomplicated to use, or at least unnecessary. Whatever your feelings may be, I’m here to convince you that SASS can greatly increase the quality of your development workflow when it comes to creating and maintaining your stylesheets. Using AJAX within WordPress can be a little hard to understand. Heck, using AJAX in general can be a little hard to understand. All kidding aside, I did actually struggle a bit understanding how AJAX works within the WordPress framework. Then I read Devin Price’s post titled Simple Ajax Example and all the lights started to flicker on. Eureka!! 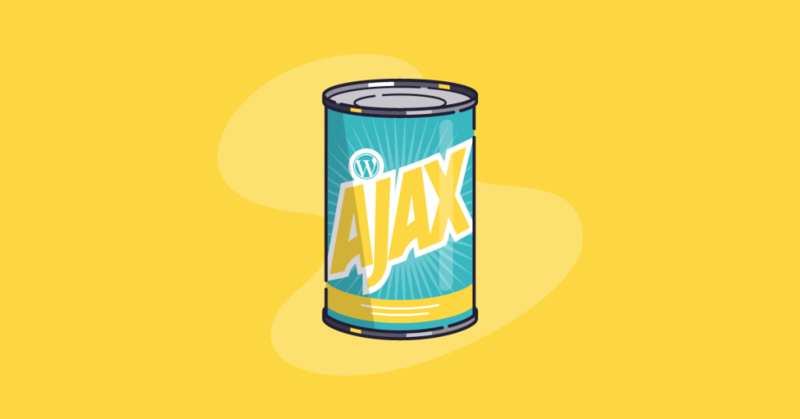 AJAX is actually built into the WordPress framework. This has a lot of advantages, but you have to use it the way it’s described in the codex. As much as I love the WordPress codex I sometimes find that the explanations in it are written with the assumption that you already understand everything about WordPress. Well, I say “boooooo” to hard to understand code examples. 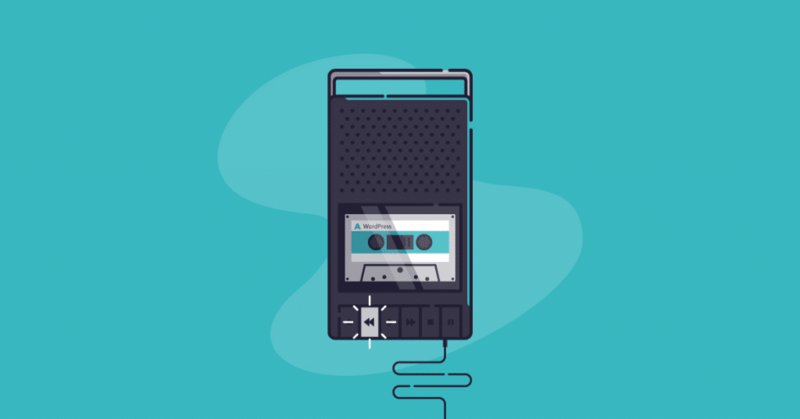 Since I struggled a bit to find a good explanation on how to make a WordPress AJAX call I thought I would write this post on how to do so. If you are a theme developer and use Visual Composer you really should look into Ultimate Addons for Visual Composer. It’s a really great expansion of the page builder tool. 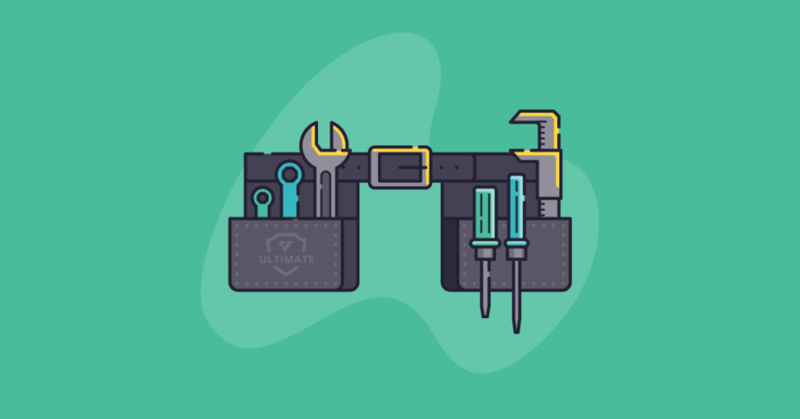 If you are bundling the Ultimate Addons for Visual Composer with your theme you’re going to want to disable the activation notice for your end users. How to do this really should have been documented somewhere by the plugin author, but I digress. 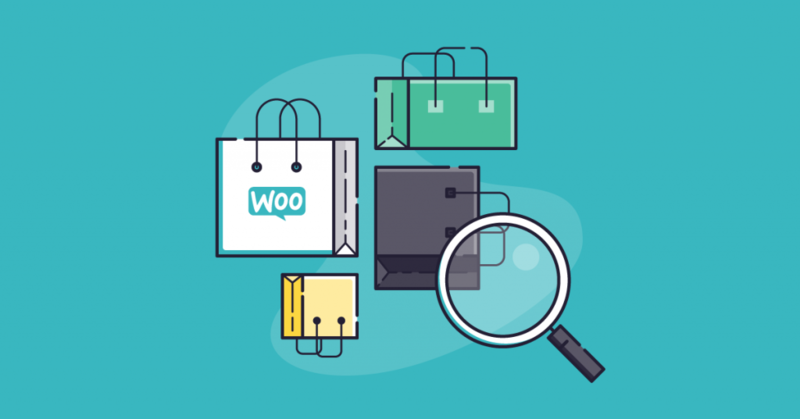 If you love using WooCommerce as an ecommerce tool like me, at some point you will probably look into using the Google Product Feed extension. That said, I ran into an issue with this extension. By default the extension adds all products to the feed. There is a section on each WooCommerce product page that gives you the option to exclude the product feed. This is a nice feature, but if you are like me and have a client that has 250 products and only wants to include 3 of those products in the feed what do you do? Keeping abreast of everything new on the Internet, including all the latest apps and tools, is no easy task. It seems like every day brings some new technology – or ten. Typically, you have to subscribe to four or five sources, at least, to stay on the up-and-up. Being able to find current information in one place would be a Godsend, wouldn’t it? 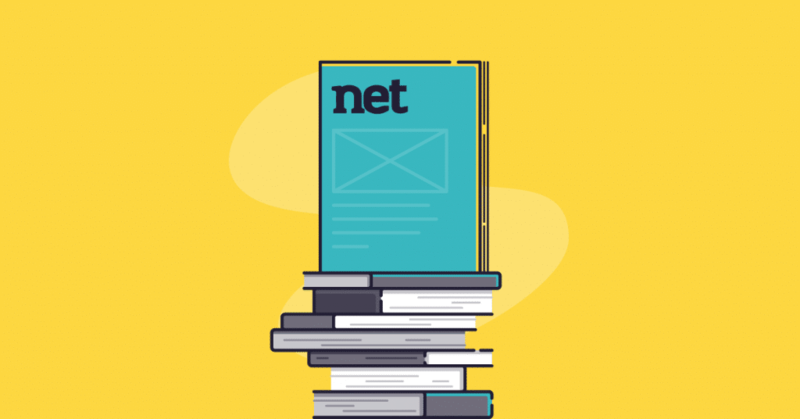 Well, we’ve found the holy grail of web design magazines and it’s chock full of everything you need to stay ahead in a fast paced industry. If you’re starting a new business or changing the direction of your current business, the budget required to hire someone to create a website for you may not be feasible, and navigating the technologies required to create a website yourself can be rather confusing, especially because new technologies and tools are emerging at a rampant speed. 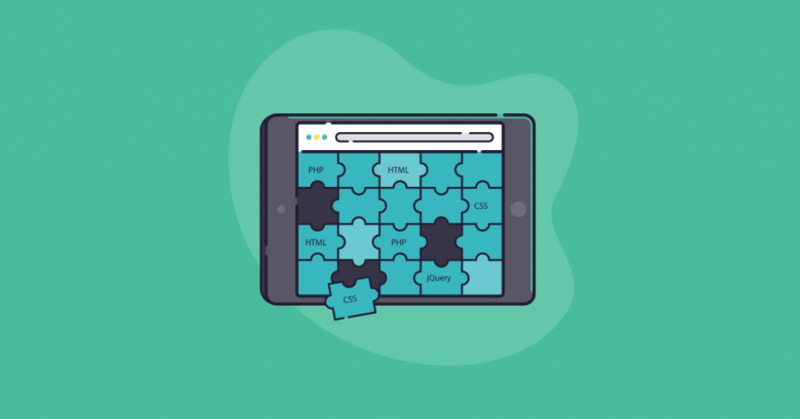 But despite challenges, with the right tools, it’s entirely possible to learn how to design your own website – even if you feel technologically handicapped. Besides doing everything we can to serve our clients, at Share Web Design we strive to support the intrepid DIYer with free web design help. 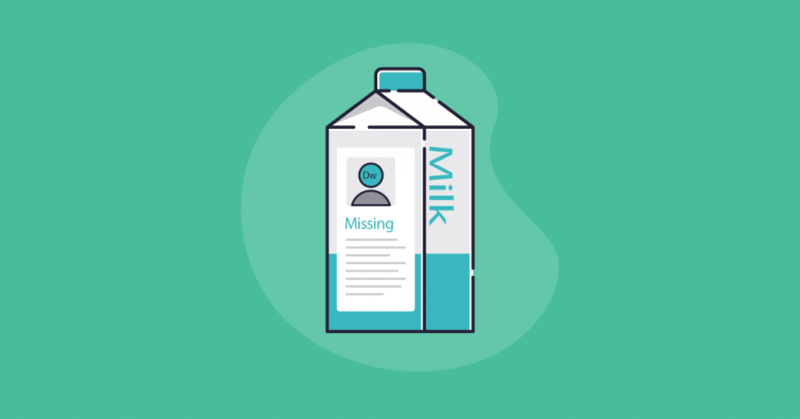 We do this through our blog by anticipating and answering your design and marketing questions, through YouTube tutorials and by offering the option to message us for help. There are a lot of unscrupulous individuals out there that have been breaking into people’s WordPress websites and causing havoc on servers in general. One of the ways these individuals are doing this is by using what’s called a WordPress brute force attack. 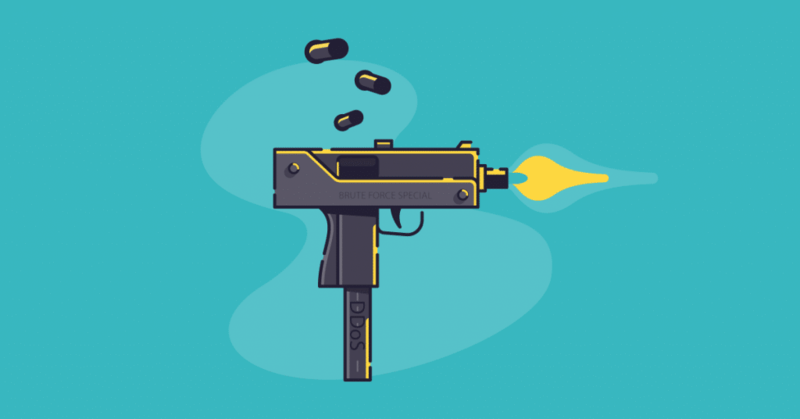 A WordPress brute force attack is when a hacker, or rather slime of the earth hacker, sick a bot (hacker program) on your WordPress login area to gain access to your administrative panel. This bot tries to guess your username and password by using processing power to enter as many combinations as possible until it guesses correctly, hence the name WordPress brute force attack. 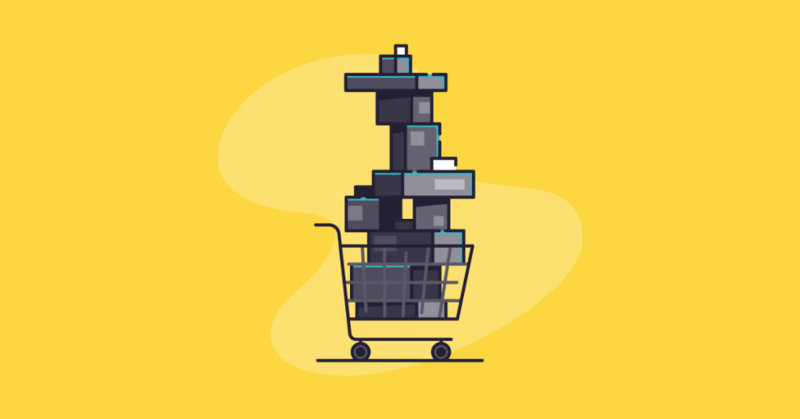 This is a nice little trick I just learned on how to change the default number of products in your Magento Admin Panel – Catalog – Manage Products page to what ever you want. If you are a Magento eCommerce user you know that on install the default is set to 20 products. If you are like me you have way more products on your site than 20, then this is not ideal. This is how to change the default to 30, 50, 100, 200. Last night I had an “oops” moment. I was running way too many programs at once, watching a movie, and I decided it would be a good idea to transfer a bunch a files all at the same time. My Mac had a different opinion about that and froze up on me. I didn’t think it was an issue at first. I restarted my computer and everything worked great. Thankfully there is a quick fix for this. As long as you backup your Mac or use restore points on a Windows machine you are saved.